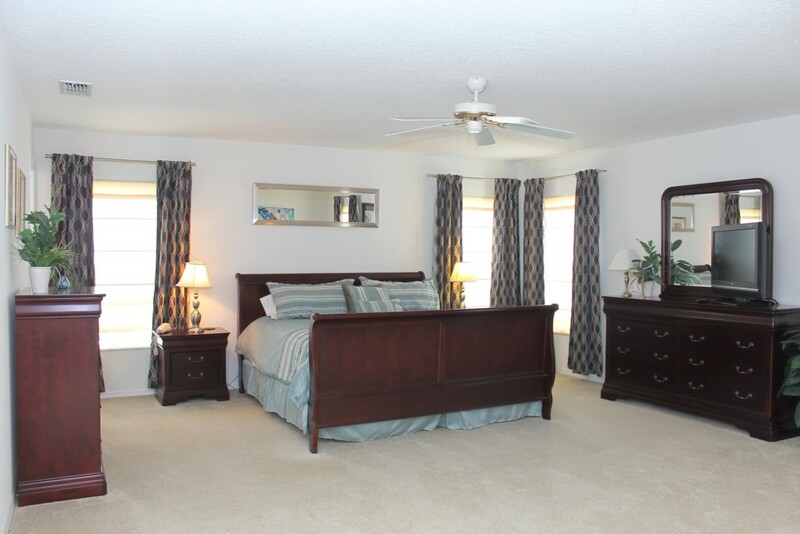 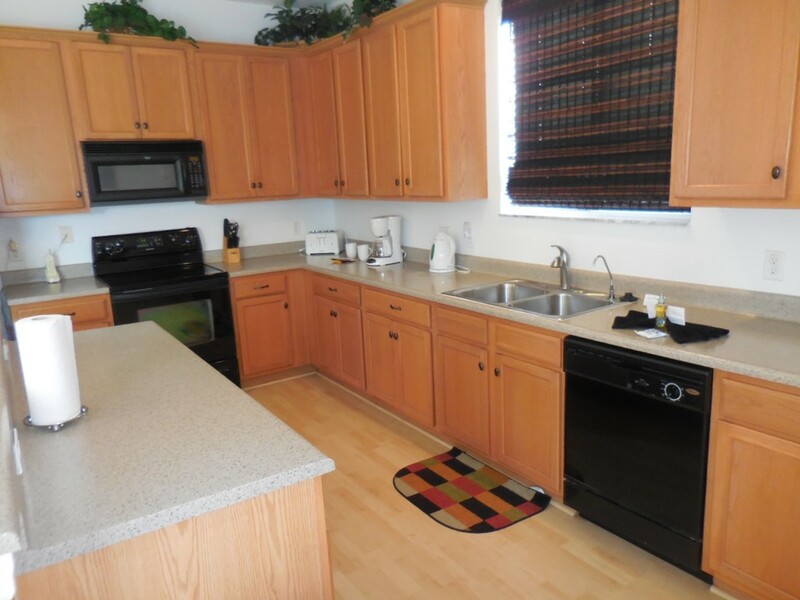 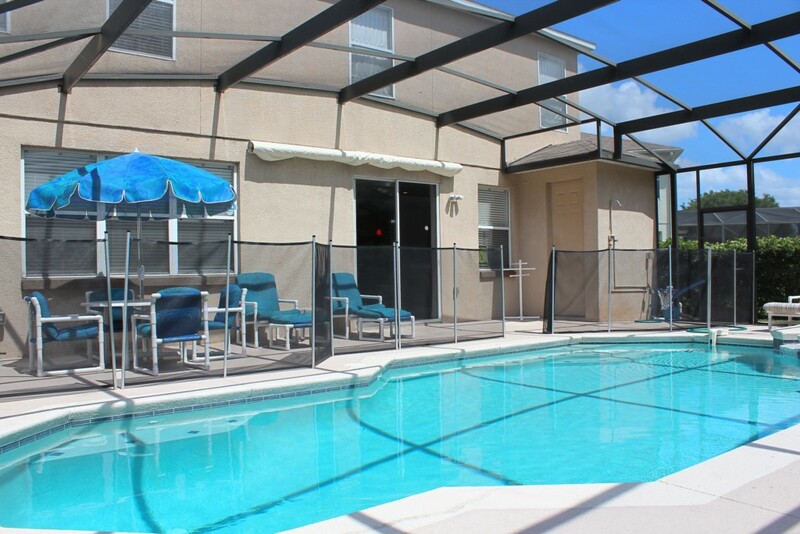 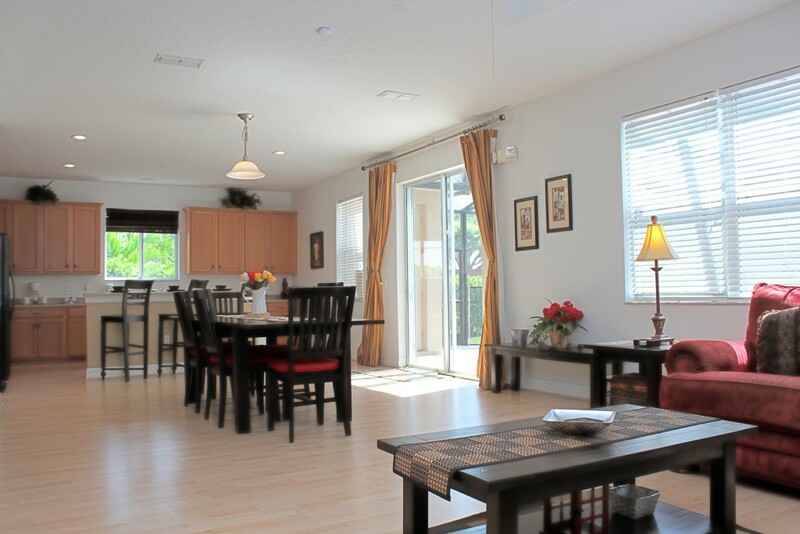 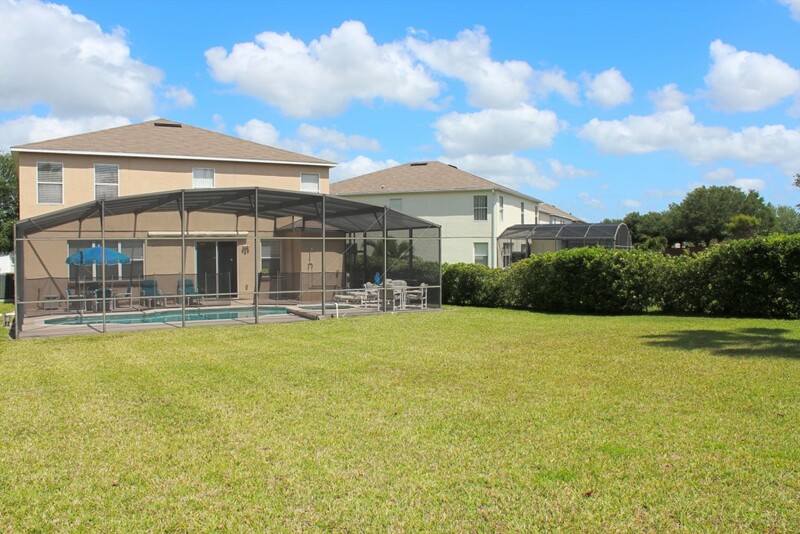 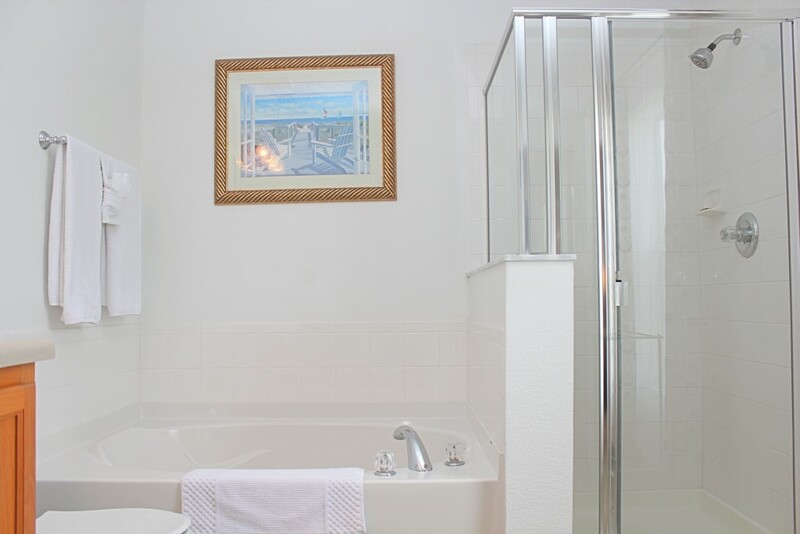 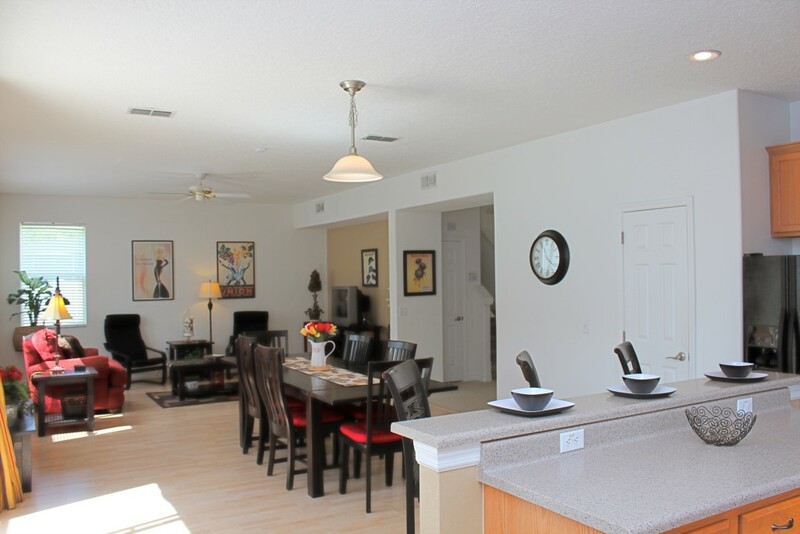 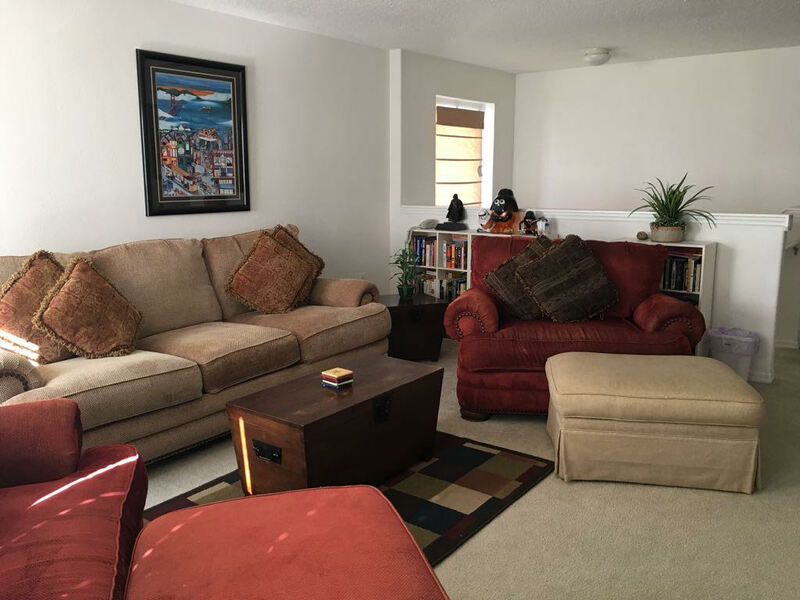 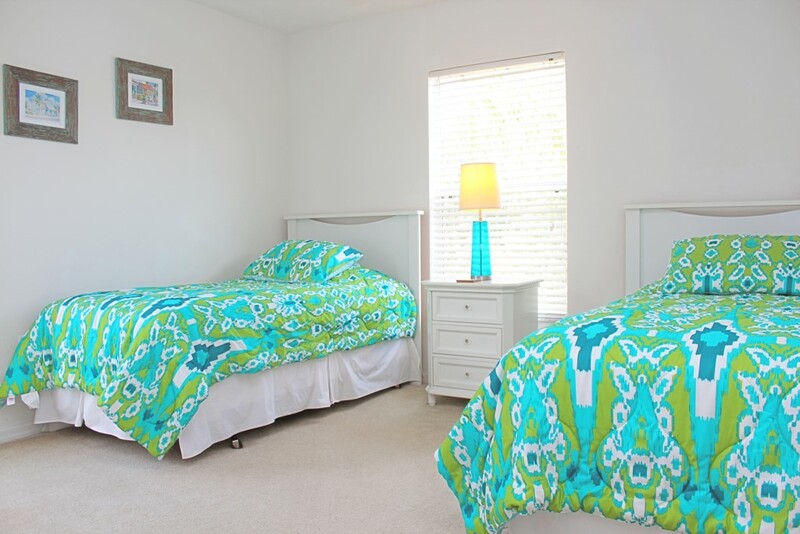 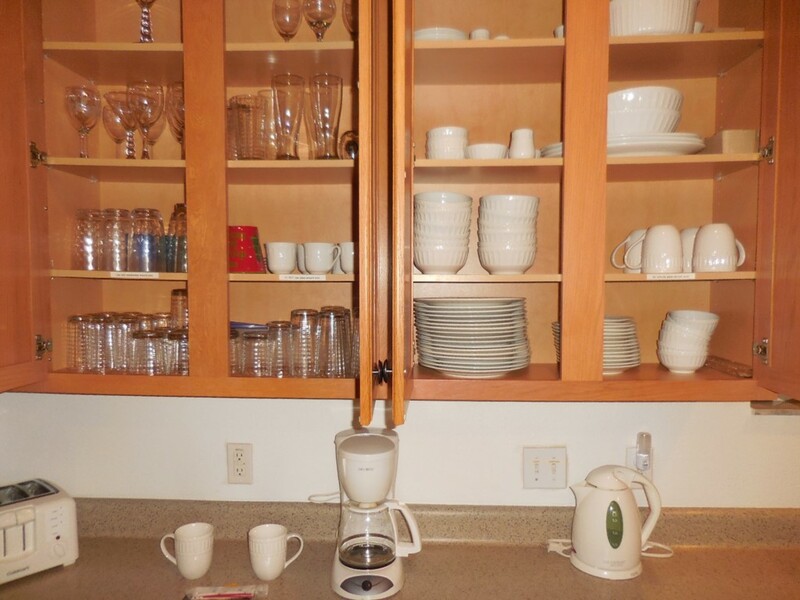 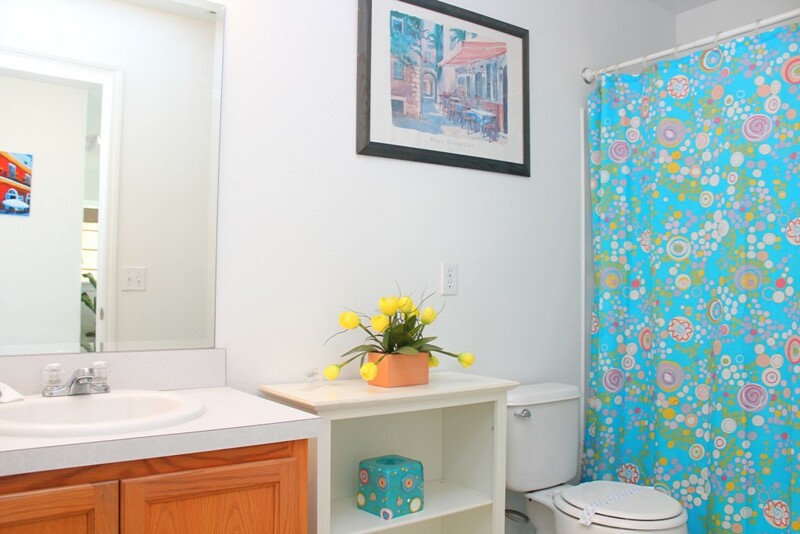 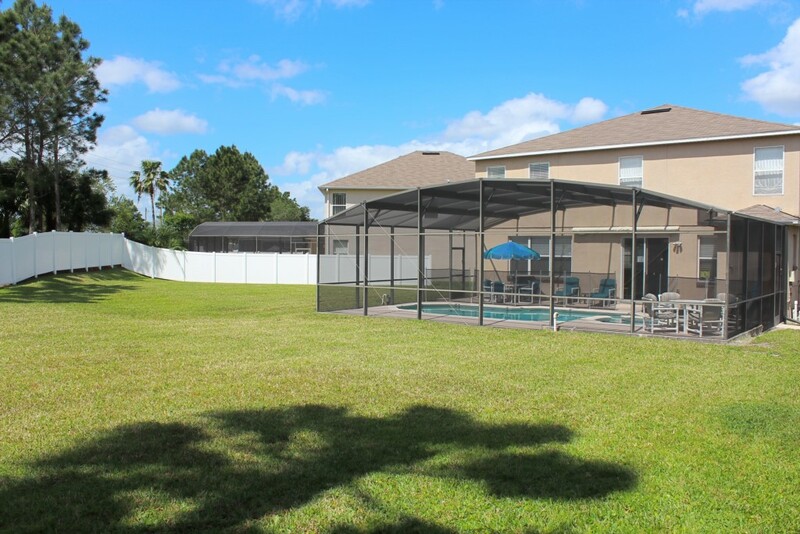 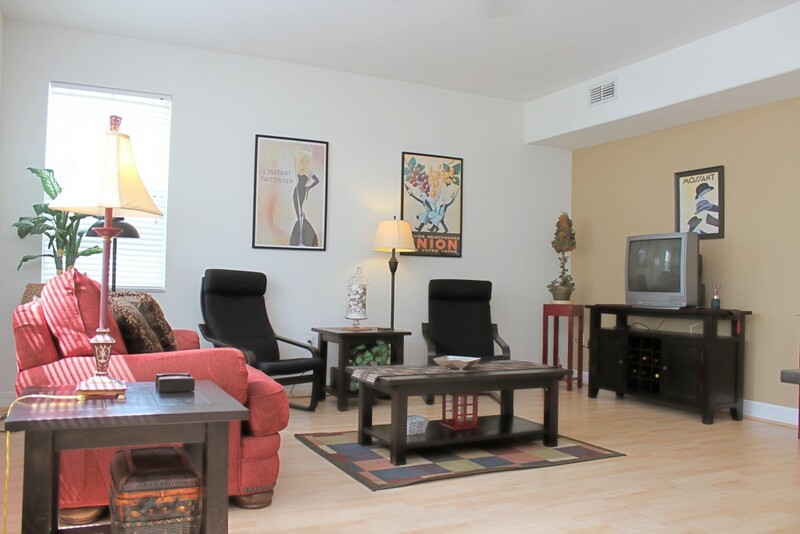 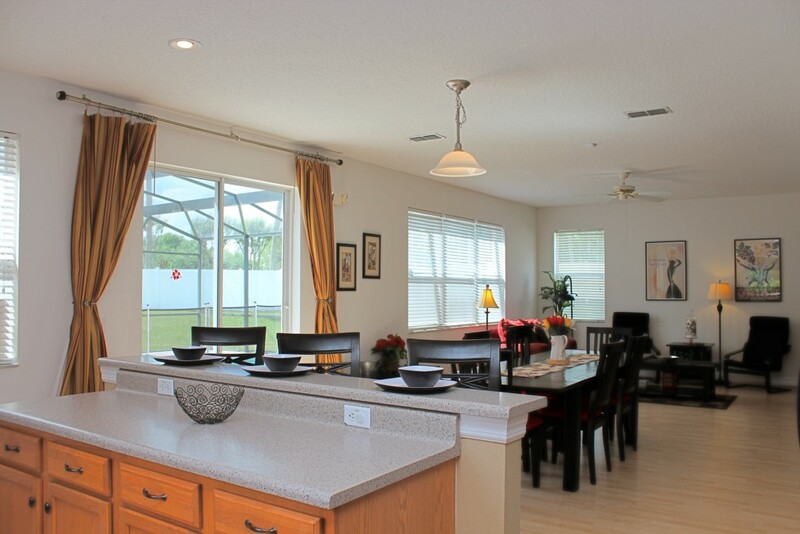 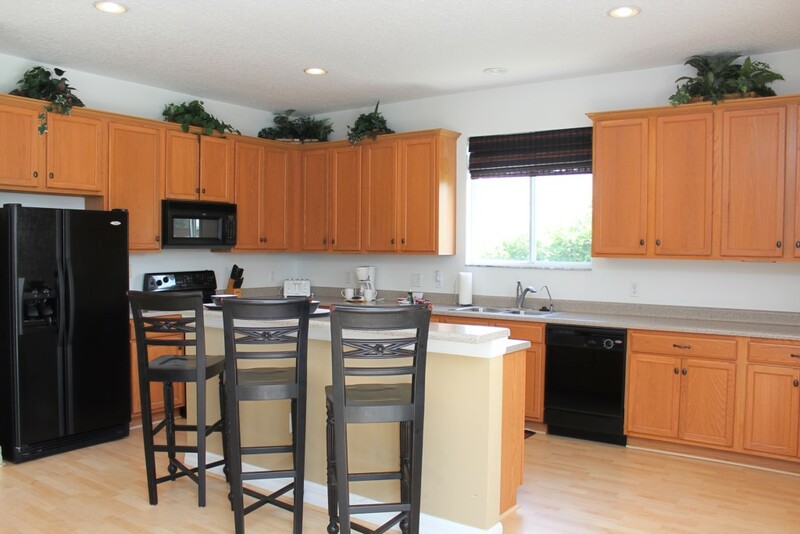 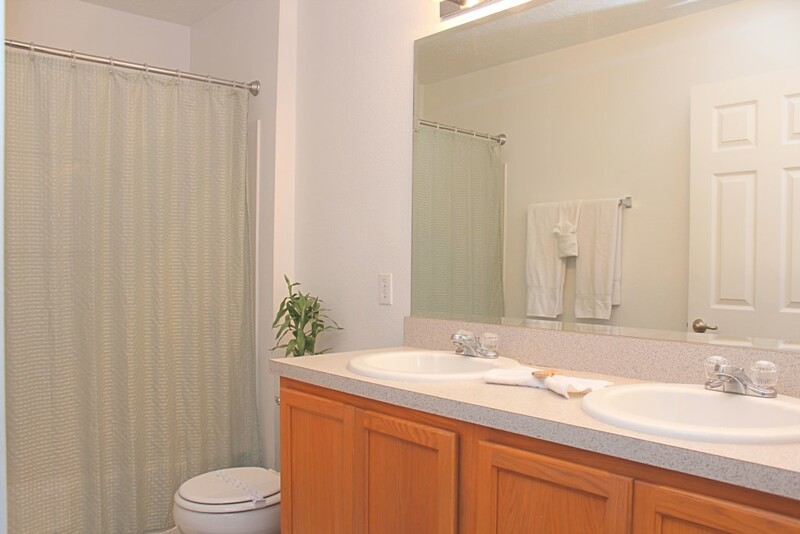 Are you looking for a vacation home in Kissimmee / Orlando area? 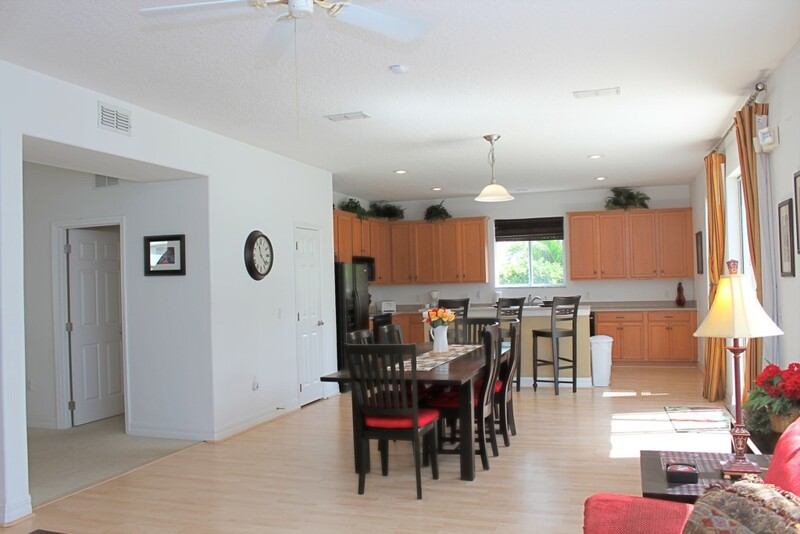 Then you must consider renting this Luxury Vacation Property located in the gated community of Remington Golf Club. 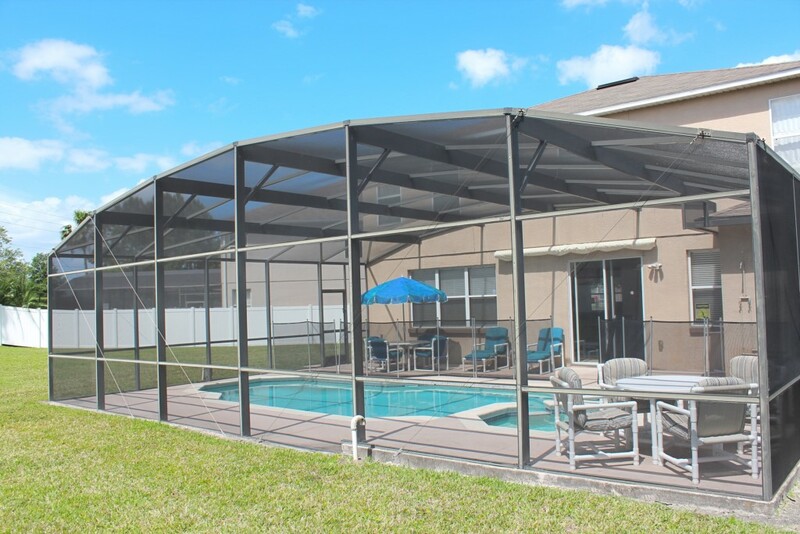 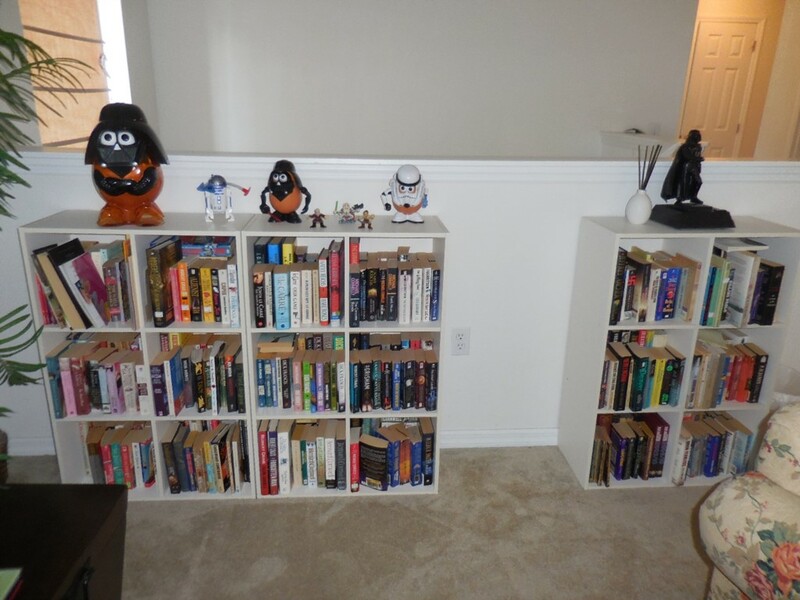 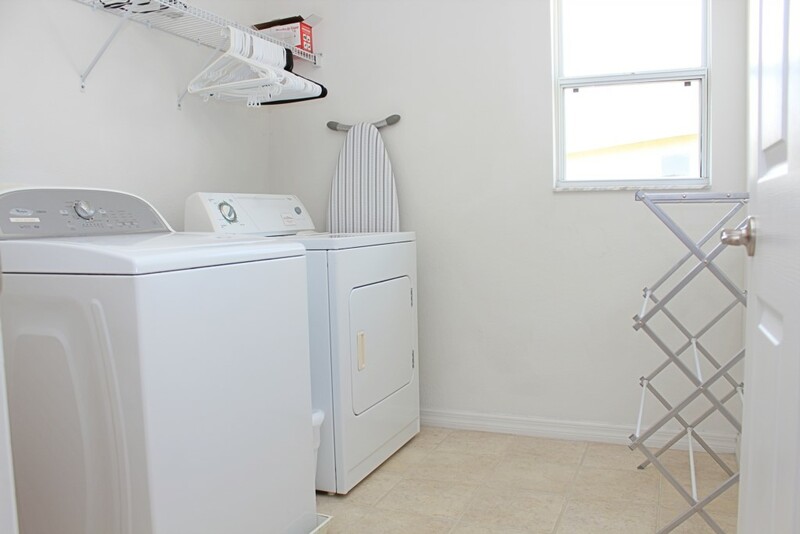 This home is about 25 minutes from Disney and other attractions, which is a welcome relief after a crazy day enjoying your activities. 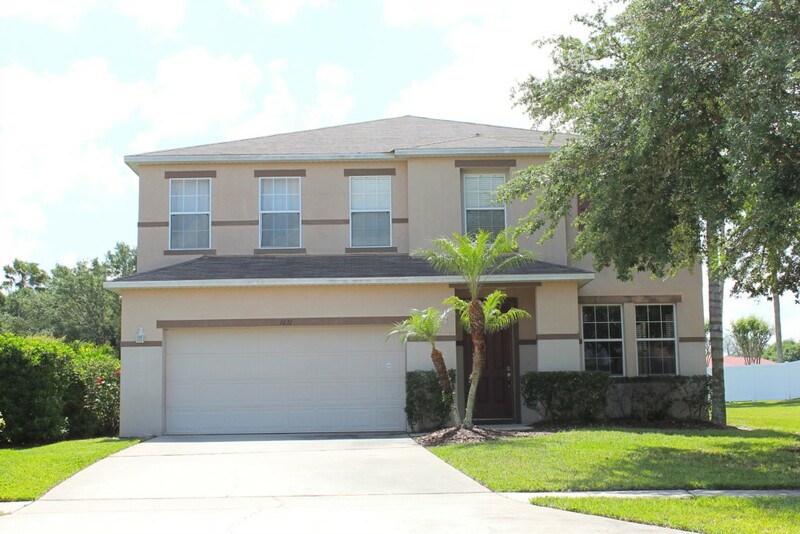 This home would work perfectly for the many different types of visits Central Florida has to offer; from large families who are meeting in one location to have a vacation that they will never forget to professionals who are here to attend one of the various conventions Orlando hosts and would like to bring your family to enjoy the local attractions. 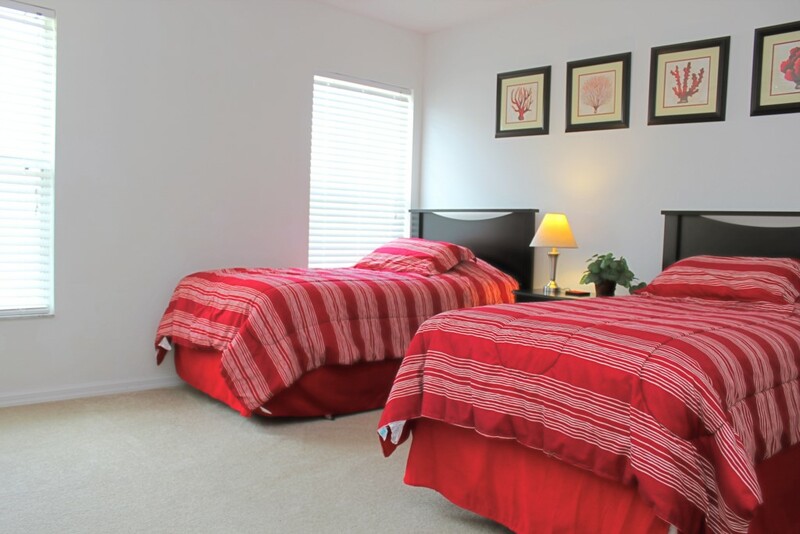 If you have a busy itinerary you will want to go ahead and add an extra day or two to your stay. 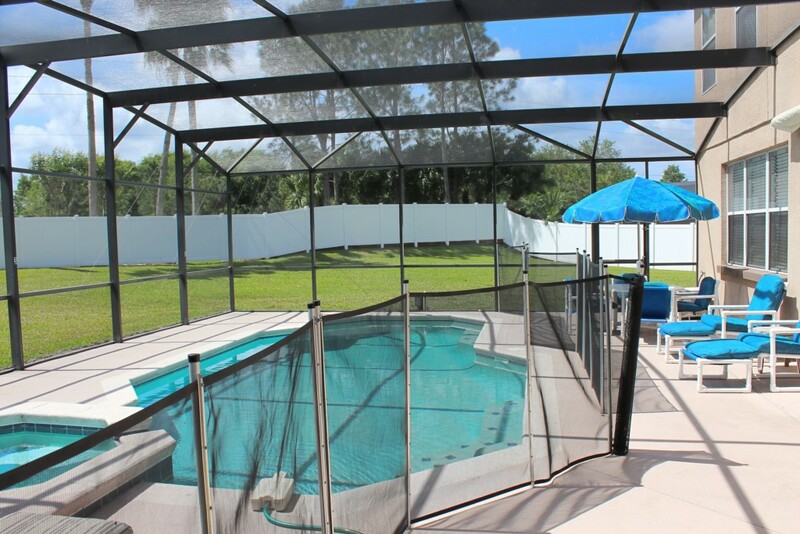 You will not want to leave before spending a couple of days hanging out next to its semi-secluded South facing pool (heat available) and spa under a covered lanai. 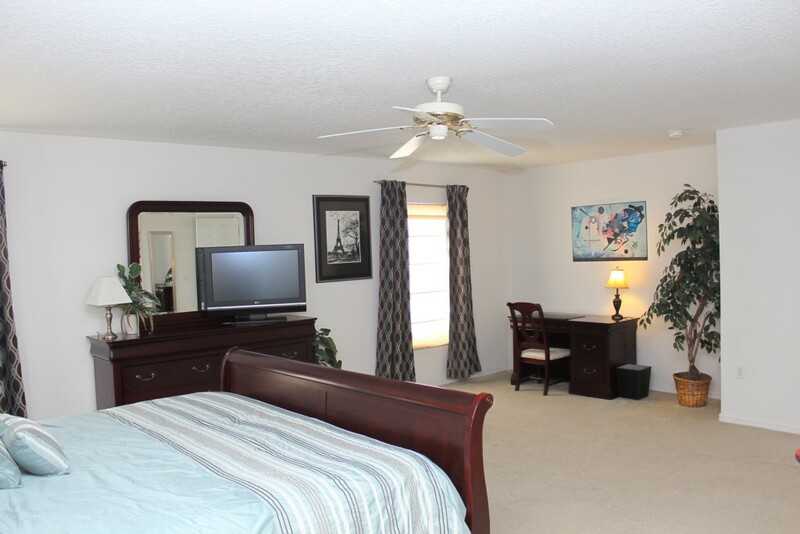 We haven't left you out Golfers! 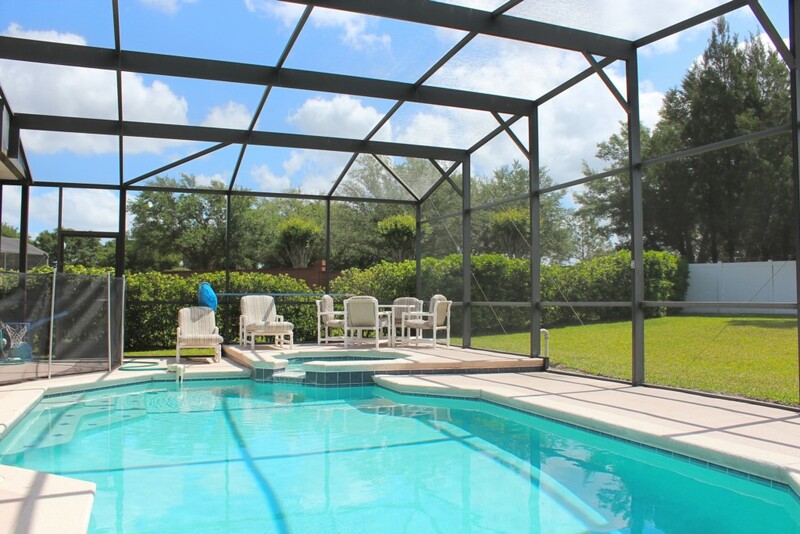 Being within 5 minutes of Remington Golf Club this home is ideal to book that early tee time and enjoy a breathtaking Florida morning.